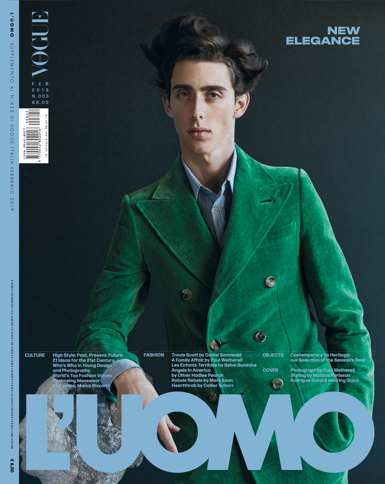 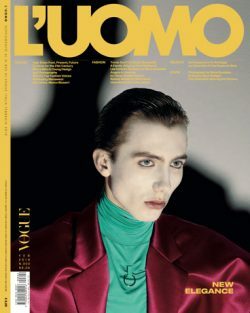 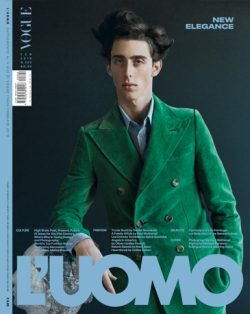 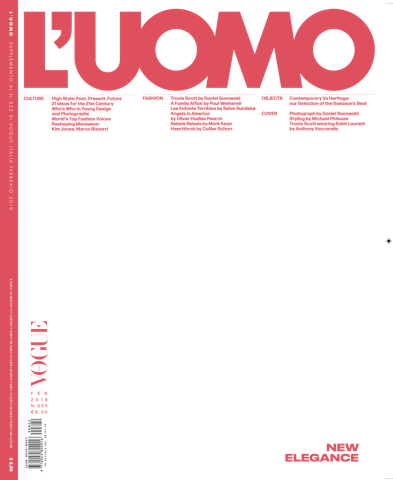 Almost 12 months after L’Uomo Vogue was shuttered, Condé Nast Italia has relaunched the publication as a biannual magazine, available for purchase in the months of July and October. 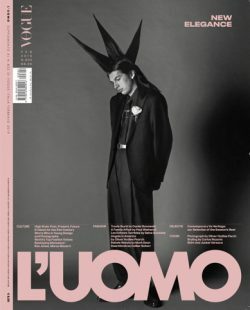 Closed in an effort to focus efforts on Condé Nast Italia’s key publications, the relaunch marks a makeover for the men’s magazine—think less news, more fashion and an extended shelf life. 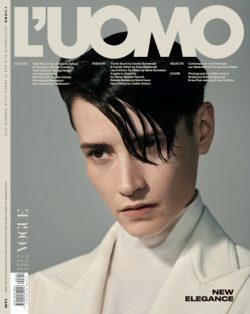 “There really is a possibility of being the most relevant international men’s title as long as we focus on fashion,” said Vogue Italia editor-in-chief Emanuele Farneti. The first issue will take a new perspective on men’s fashion and feature profiles on everyone from Louis Vuitton’s new artistic director of menswear Virgil Abloh to Burberry chief creative officer Riccardo Tisci. 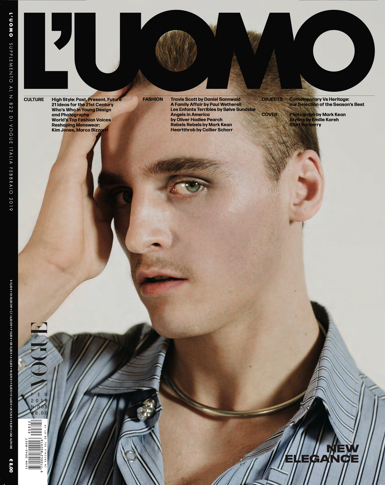 Cactus is a geeky-bold magazine focused on fashion, photography and the visual arts. 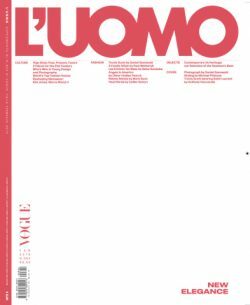 With the belief that the imagery is the most suitable instrument to inspect contemporaneity,Cactus deals with visual culture in a stimulating and provocative way.